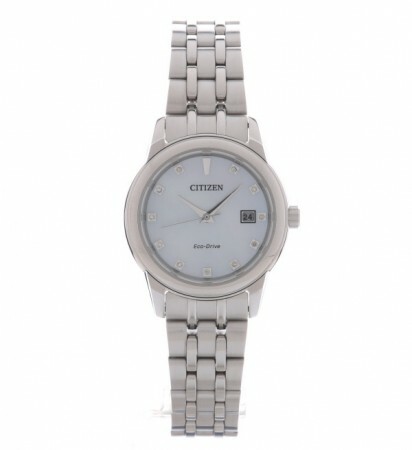 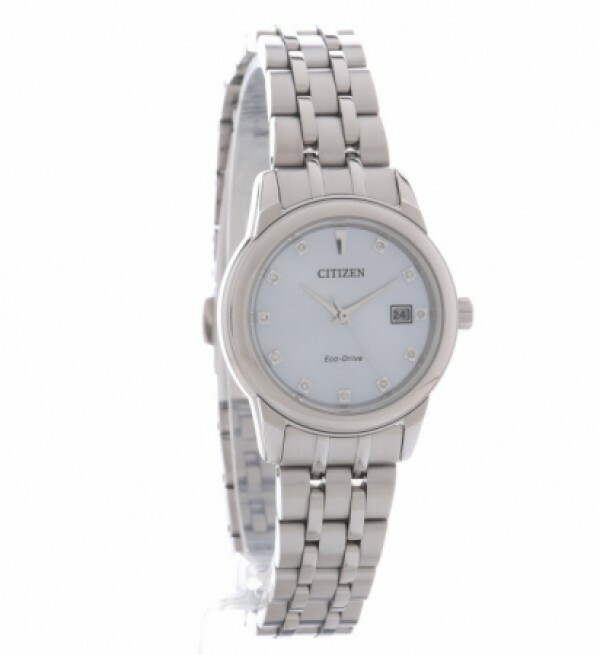 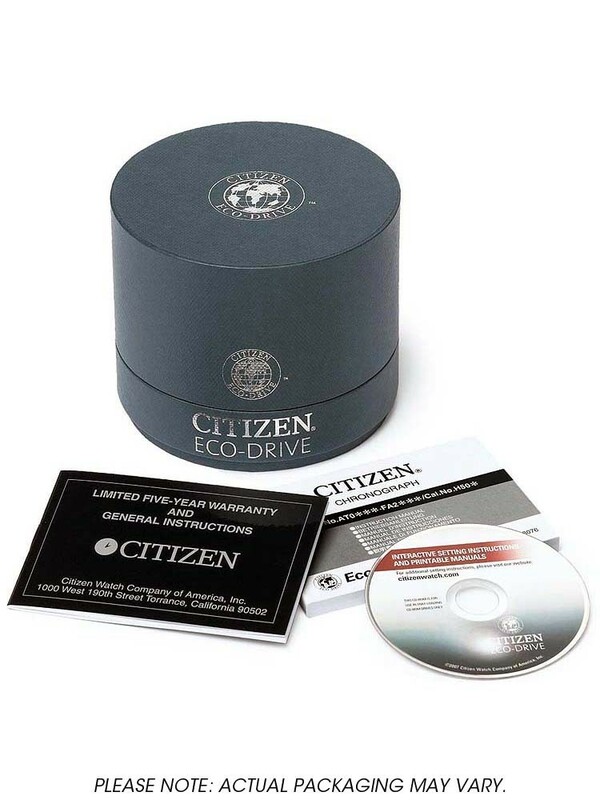 A beautiful ladies timepiece from the Citizen Diamond Collection. 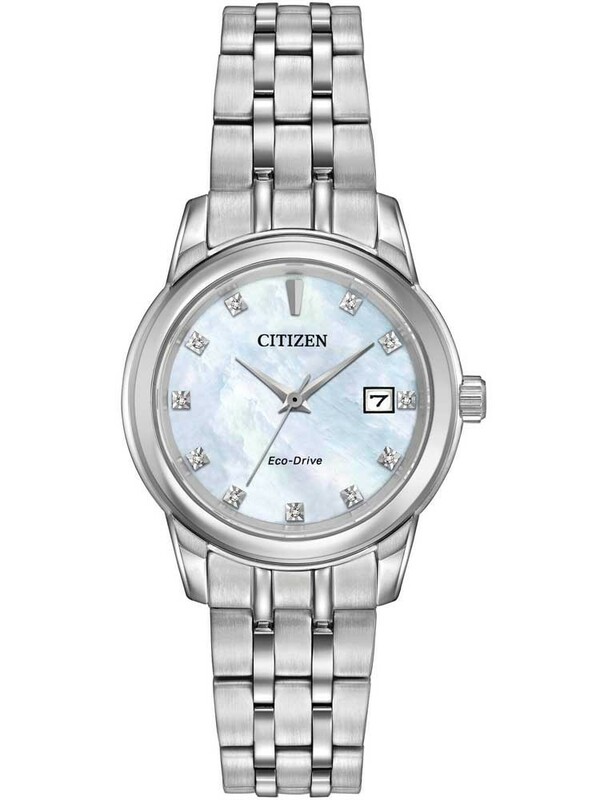 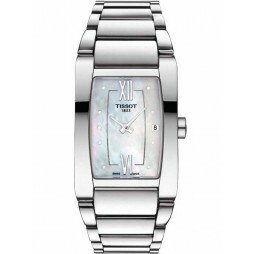 This gorgeous Eco-Drive watch features diamond hour marker set in an elegant mother of pearl dial encased in stainless steel with a matching stainless steel bracelet. 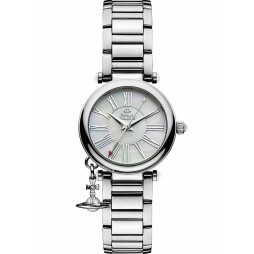 The watch adds practicality as well as glamour with a handy date window positioned at 3 o'clock, making this the perfect gift for someone special.